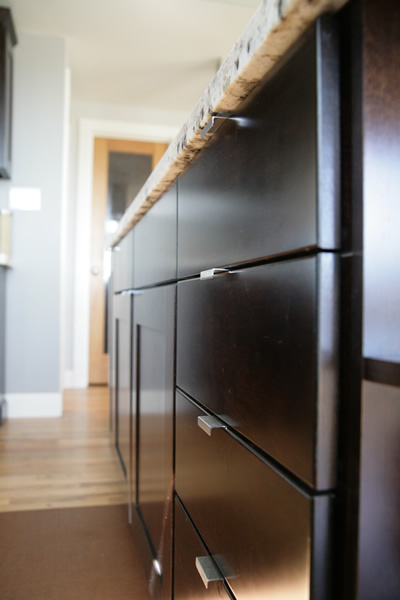 For 20 years and counting, we’ve been West Seattle’s Home Remodeling experts. Whatever your needs may be, our team of experienced builders and specialists can turn your dreams into reality. We have helped homeowners with a variety of remodeling needs: large and small projects, ranging from the traditional to innovative. Our remodeling clients in West Seattle don’t stay home because they “have” to; with amenities like these, why would you want to be anywhere else? Take a walk around your house. Just how much of the space that you have do you actually use? ACS Seattle can help you make the very most out of your home investment. From laying the foundation to the final cleanup, ACS Seattle, LLC provides full service remodeling. We do not outsource our work. This helps streamline the process and eliminates potential complications. Our clients value our transparency and open communication. To find out more information about our services, please contact us at 206-624-7330. You can also fill out or convenient online form to request further information. We invite you to browse through our portfolio and references. Additional media is available upon request. Can a change of layout create more livable space? What appliances, fixtures and cabinets will make my life more enjoyable? What colors, finishes, accents and other design elements express the real me?